The more we use our smartphones the more likely we are to get cold calls from companies, or even scammers, which can be very annoying not to mention inconvenient. And as our address books grow, the chances of getting legitimate calls from Unknown Callers is getting less and less. 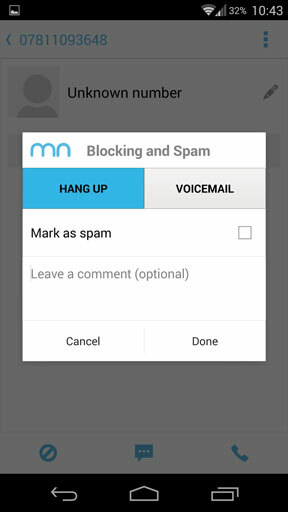 Fortunately, there is an easy way to block the dreaded unknown caller on an Android phone. In this tutorial we will show you the easy way—it works on any Android phone, and will even block text messages from unknown numbers (although this feature only works on Android 4.3 and earlier devices). 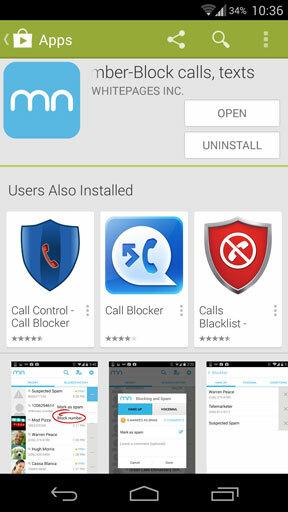 Most Android phones don’t have call blocking built in. If this is the case for you then download the free Mr Number app from the Play Store. Open the app and wait a few seconds for it to initialise. It’ll ask you to verify your number and country, but you can skip that if you wish. You will need to do it to use the number lookup feature. You’ll now see a list of all the recent calls and texts that you have received. If the caller was in your address book then you’ll see their name and photo (if you’ve got it); if not, you will just see the number. Tap on one of the entries. 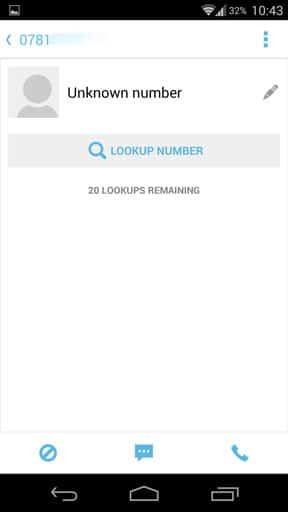 If it is marked as an Unknown Number tap the Lookup Number option to search the web and try and find who called—you get 20 free lookups per month, or more through an in-app purchase. You can also send a text to or directly call the number using the righter most icons at the bottom of the screen. To block a number tap the Block icon in the bottom left of the screen. In the window that opens choose whether you want to automatically hangup when you receive a call from this number, or whether you want to send it through to your voicemail. Tap Mark as spam if it is a junk caller—that will add the number to the Mr Number database of spammers—and add a comment, such as the company that was calling, if you wish. Tap Done to finish. To unblock a number tap the Blocklist icon at the top right of the app’s home screen. In the Hangup and Voicemail tabs you can see a list of all the numbers you have blocked. Tap the X icon next to any of them to unblock it. 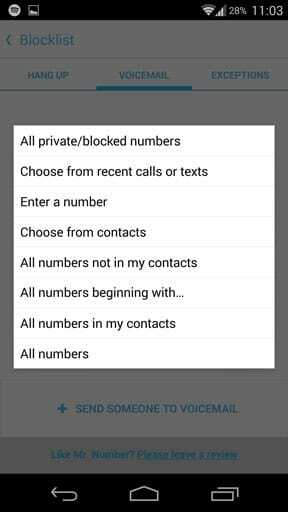 You can also block every Unknown caller. 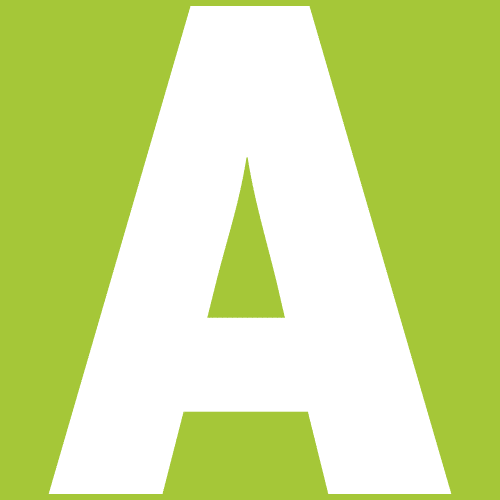 Tap the Blocklist icon from the main screen of the app. Swipe to the Voicemail tab and tap Send someone to voicemail. From the options that are listed choose All numbers not in my contacts. This means calls from your contacts will go through as normal, while everyone else will go straight to your voicemail. You can do the same using the Hangup option, although this should be used more sparingly since not every unknown caller will be a spam call and you may not want to block them from calling altogether.